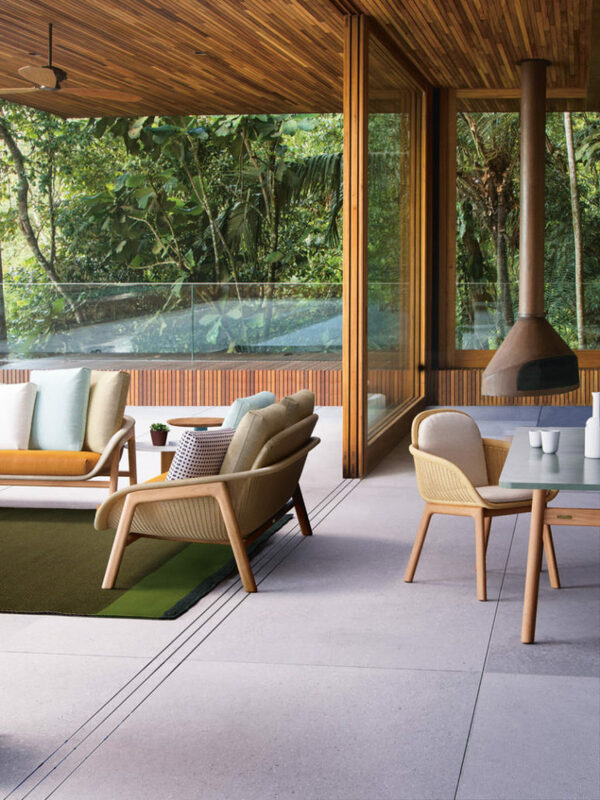 It’s almost summer and everyone is striving outdoors, and if you still haven’t chosen outdoor furniture to make staying there enjoyable, it’s high time to do so! 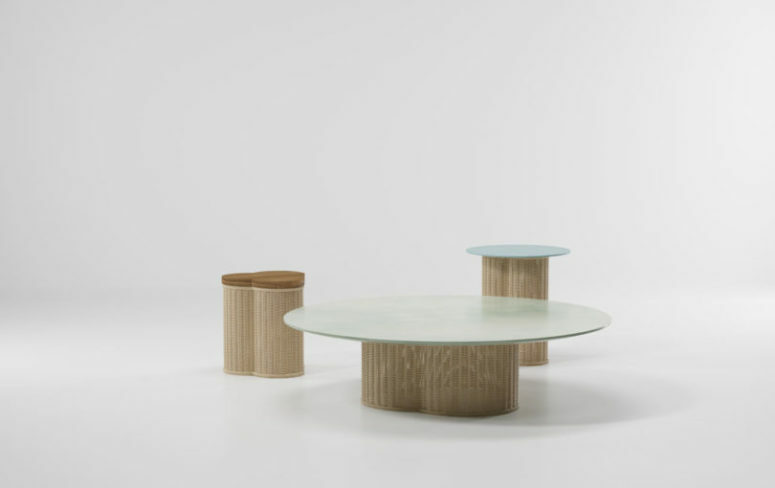 Or in case you are looking for something new – have a look at this chic collection by Patricia Urquiola. 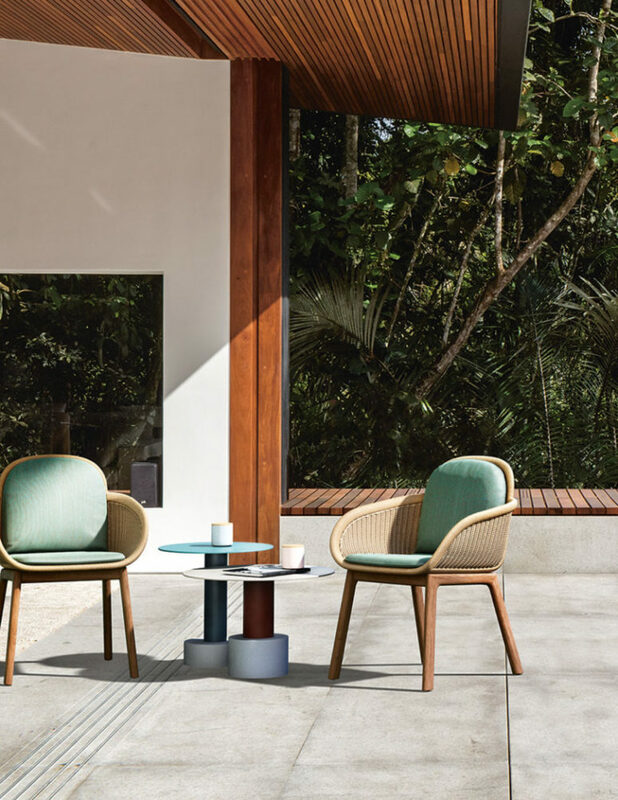 Vimini outdoor collection for Kettal brings a strong 1950s inspired feel to the space as it’s inspired by Basket Chair by Danish designer Nanna Ditzel, which was created in 1950s. But still, the range is rather modern and just with some elements of tradition. 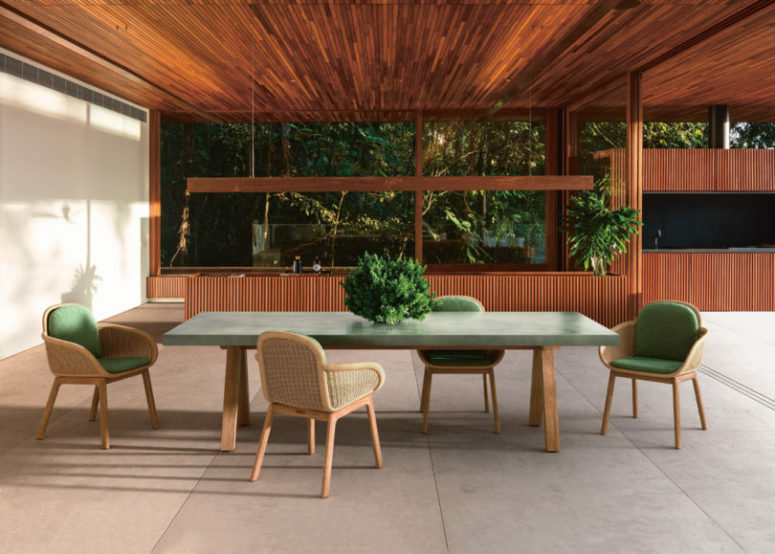 The collection includes sofas, dining chairs, and side tables. The basket-like structures of the seating inspired the Vimini name, which is Italian for ‘wicker’, as well as rhyming with Bimini, an island that Urquiola enjoys. 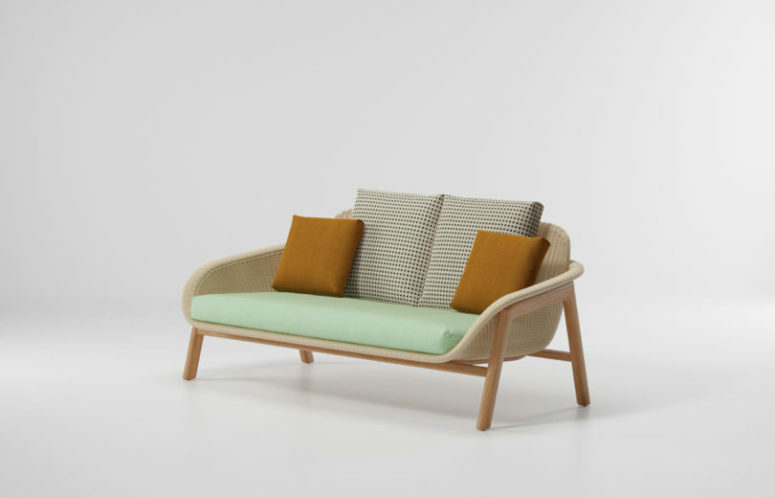 The pieces feature wooden frames with woven wicker basket-like seats that hold cushions for additional comfort. The series is done in natural colors and with muted and pastel upholstery to highlight the mid-century modern feel. 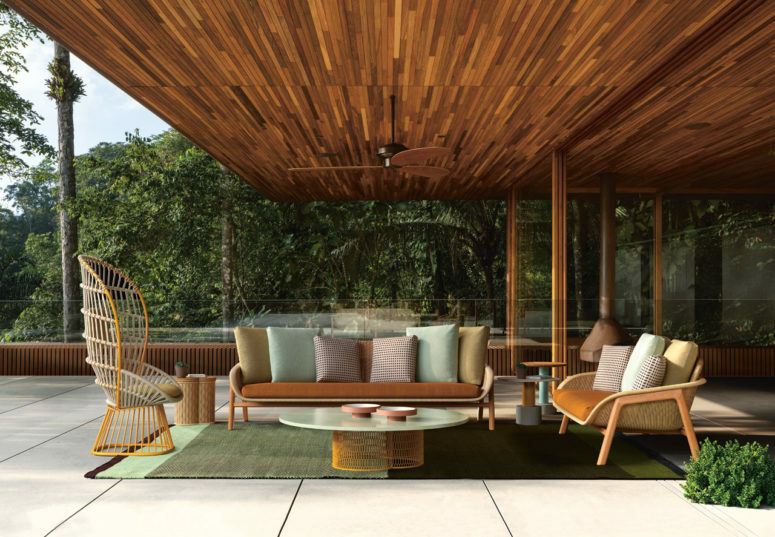 Bring a timeless feel to your outdoor spaces with this chic collection!